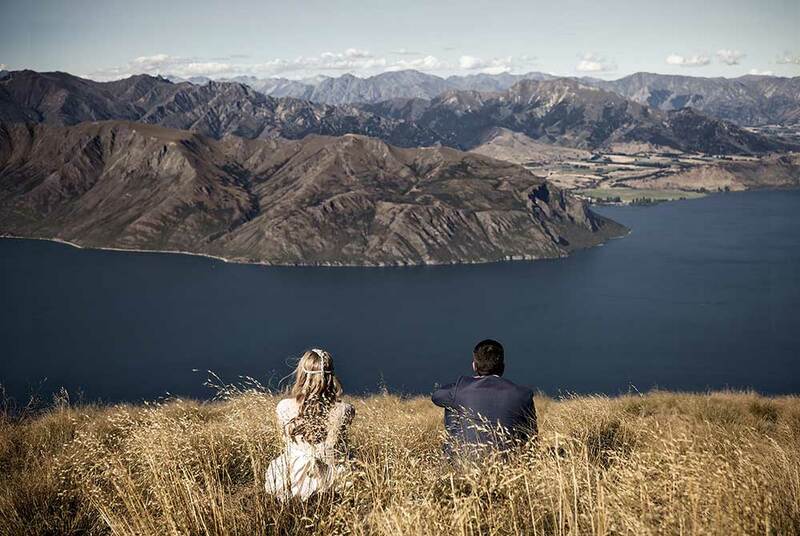 There is only one professional qualification for photographers in New Zealand – the New Zealand Institute of Professional Photography (NZIPP). NZIPP members go through an accreditation process and must meet stringent membership criteria. 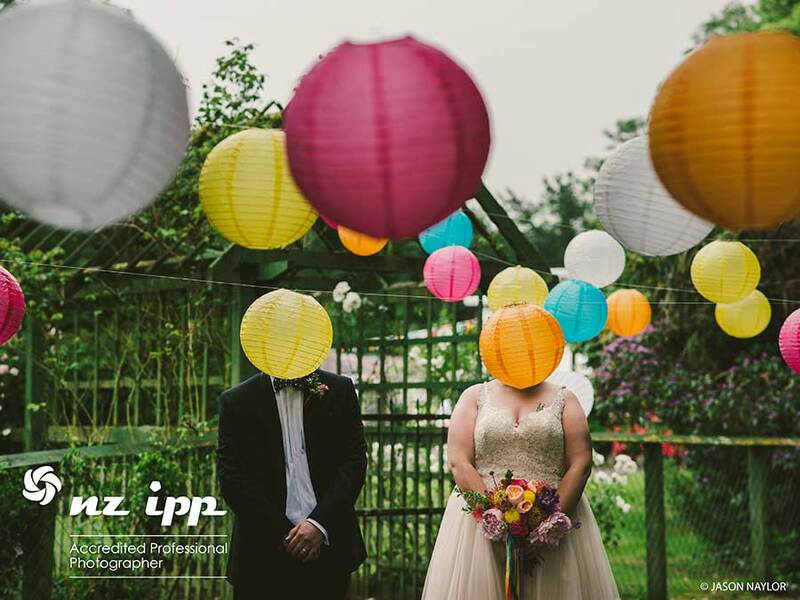 If you want to make sure you choose a Professional Photographer, make sure you LOOK FOR THE NZIPP LOGO and choose an ACCREDITED professional. NZIPP members follow a Code of Ethics and must act professionally in their creative and business practices. With 150 accredited members across three different photographic categories, you can find and book a professional photographer through our member directory. You are working with a professional photographer who is bound by our Code of Conduct. You are working with a professional photographer who is a member of the only professional photography body in New Zealand.